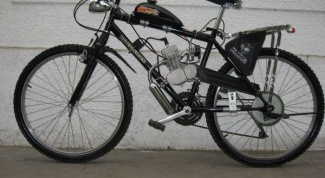 How do you set the ignition in the Urals on the bike contributes to effective operation. Competent adjustment increases the engine power and speed and also saves fuel. 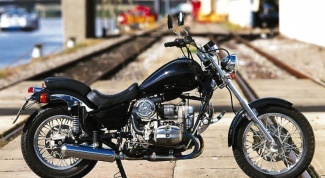 On most new motorcycles "Ural" is a modern contactless ignition. 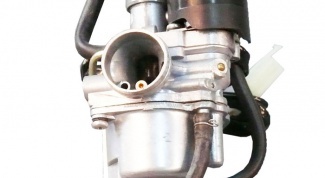 Older models can also be converted into this type of ignition, which facilitates the process of adjustment. How to adjust a carburetor on a scooter among adolescents. If they had been a novelty, now it is probably every schoolchild. 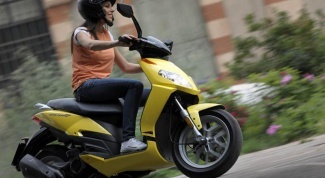 Scooter has a lot of advantages and almost no disadvantages. First, it is quite easy to manage. 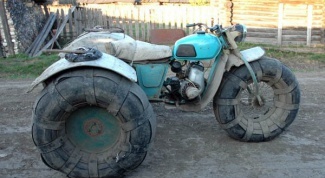 Second, it is not as big as a motorcycle. 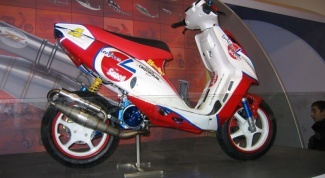 Thirdly, and perhaps most importantly, the scooter does not need rights because it is considered as a bike with an outboard motor from the point of view of traffic rules. But, like any technology, scooter or its components can come in fault. The carburetor is one of the most important parts of any vehicle (with motor of course). How to adjust to make it work longer? 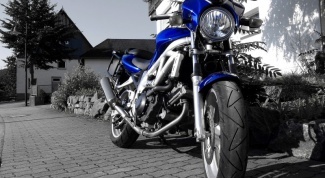 How to make a fairing for a motorcycle is not only a fashion accessory motorcycle. 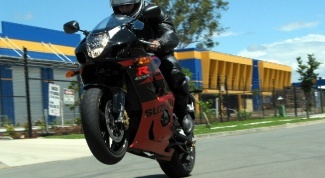 It protects the rider from wind and dirt, increases the maximum speed of the motorcycle, reducing air resistance. 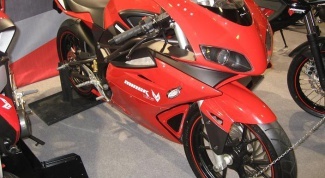 Independent manufacturer of fairing for motorcycle will not only reduce the financial costs, but also to give the bike a special personality to your liking. How to put the wheel from the car to the Urals often thinking not to put any rear wheel larger, for example, from the vehicle. 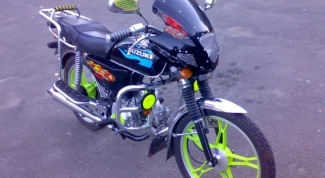 The bike will become more stable, easy to control and braking, and just more solid look. How to make Oka ATV can do anything, including fashion Quad bike from an old Okie. 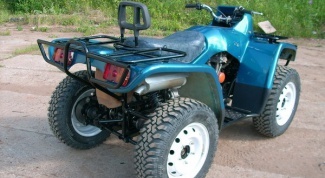 Spending some time and a certain amount of money you can make from the Oka ATV independently. 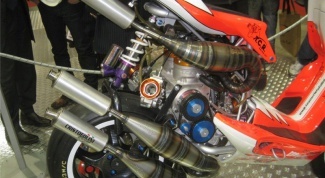 How to make a motocross bike myself is a combination of high engine power, lightness, incredible strength, agility and ease of management. About this is a dream of many, some people try to do it yourself. 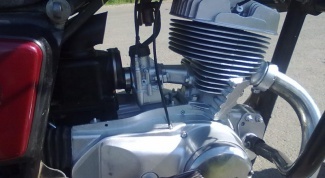 As the motorcycle "Ural" to put a single carb constantly have to adjust the carbs. But the solution to this situation is to install a powerful one carb instead of two. 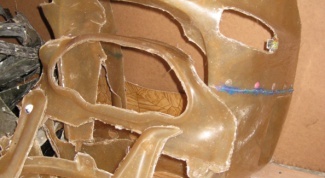 To perform this operation in a home garage, i.e. the garage. 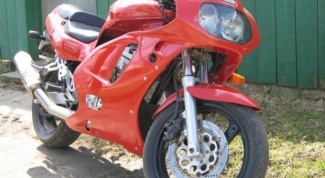 How to increase the capacity of the motorcycle "Minsk" ANO many methods of speeding up the motor. The efficiency (power gain) of each method depends on the complexity of the work performed. 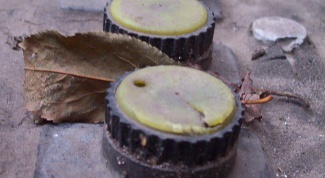 The simplest methods involve the use of common parts and no need to use any machines. How to get to the goat and you can, if you can overcome your inner fear and will often to train. The main thing – not to hurry, to move gradually from one stage of education to another, only fully convinced of his readiness. How to charge the battery of the scooter is a reversible current source. 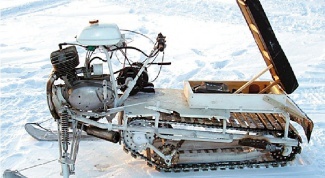 He is able to give electricity, previously accumulated in it. 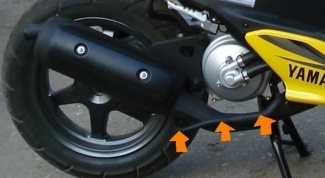 The scooter battery is required to start the engine using the starter, and for all circuits, including the direction indicators, audible alarm, brake light, fuel level sensor and oil side lights. Separated batteries in different capacities and nominal voltages. To charge the battery used in the scooter with a voltage of 12 volts, can be your own. 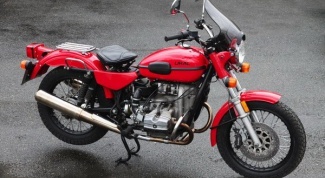 How to connect a tachometer in motorcycle brand TX-193 from the VAZ-2106 vehicle best suited for installation on domestic motorcycles due to its precision, small size, low weight, low energy consumption and suitability to work in conditions of shaking and vibration. 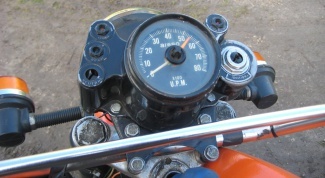 Moreover, this model tachometer features low cost in comparison with the specialized motorcycle tachometers. How to put motor on the Bicycle with the motor is enough to buy one of the many engines, specifically designed for bicycles. 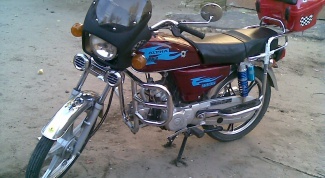 The most widely motors, fixed to the frame. 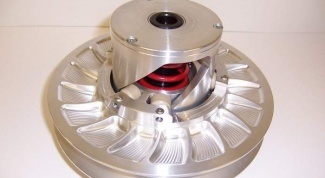 Plant availability and reliability allow you to mount the motor at home. 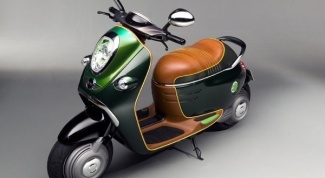 How to put music on a moped in silence, it is possible to install a small music system. In this musical components should have an effective sound, ease of installation and almost no space. 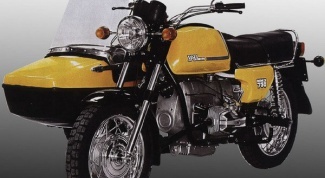 How to put a starter on a Ural motorcycle – engine start. 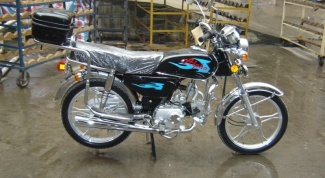 The starter is an electric motor that runs at the command of the ignition key. When the ignition key is turned, current from the battery goes to the starter, then he was under the influence of the magnetic field begins to turn the engine. 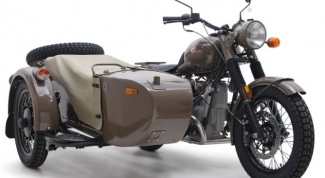 Install the starter on the motorcycle, for example, the Ural, and on the car. 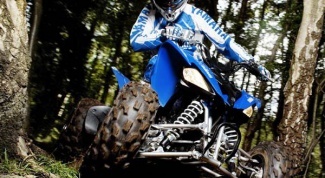 How to build a ATV , it has both advantages and motorcycle, and car. 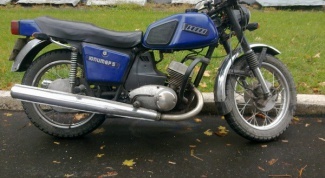 If you have an old but reliable motorcycle "Ural" and some parts from "Zhiguli", and also the necessary tools and a warm garage, you can do a Quad bike on their own.